The change of state from a gas to a liquid. This is the reverse of evaporation, and releases heat to the surroundings during the process. The point at which this happens varies with temperature and pressure, and condensation is usually seen when a gaseous vapor is compressed and cooled. This is the reverse of evaporation, and releases heat to the surroundings during the process. 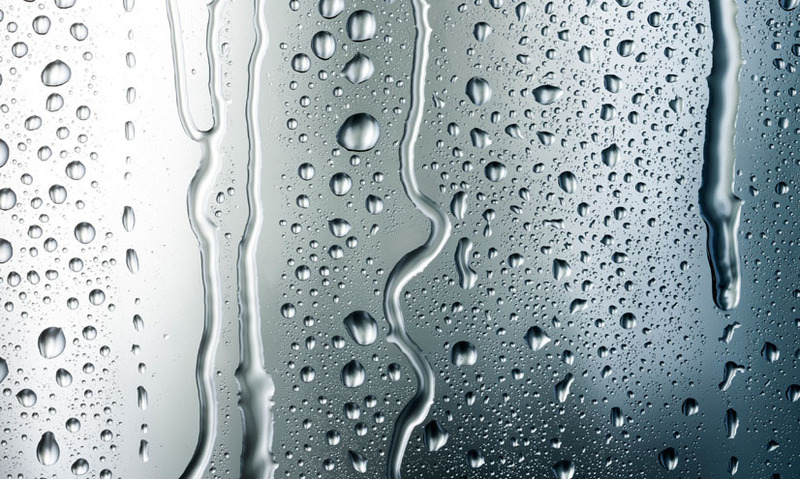 The point at which this happens varies with temperature and pressure, and condensation is usually seen when a gaseous vapor is compressed and cooled.